A hug is an expression of emotion without any words. When a mom hugs her child a feeling of true love and satisfaction can be sensed. 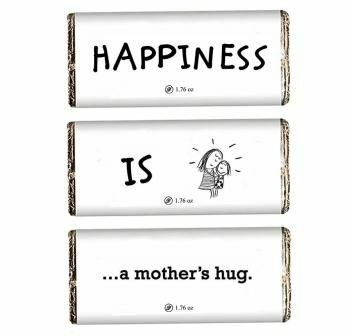 This Mother’s day give her a hug with the gift of delicious and lip-smacking Cuddling Mother’s Day Chocolate bar.